Do you have any questions, or would you like to receive information on current topics? Then follow us on Twitter, Facebook, or YouTube. You can find the latest information on our products, services, apps and news on these media. Our team will be happy to help if you have any queries. This page provides all information on Viessmann&apos;s social media streams at a glance. We want to maintain an open, lively and fair dialogue with you. 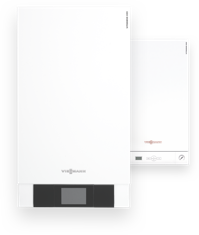 If you have any queries about our social media activities, please don't hesitate to email us at social-media-uk@viessmann.com. 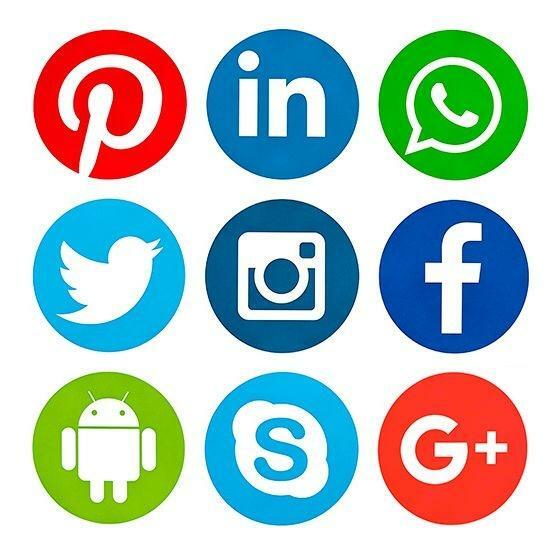 Twitter and Facebook conversations are public exchanges, so please note the following: If you contact us via our social media streams, please never include personal data, e.g. your telephone number, for your own security. If we need your personal data to process your enquiry, we will provide you with an appropriate email address for this purpose.